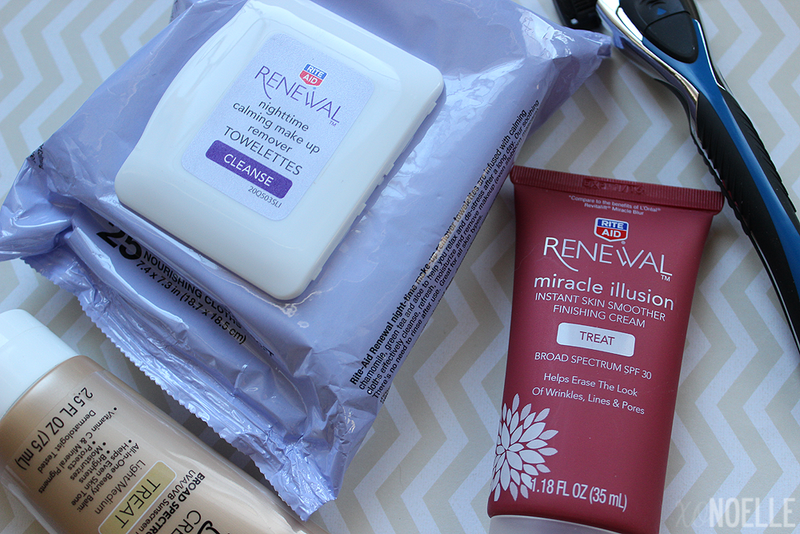 Rite Aid BB Cream, Miracle Illusion, Razors and Makeup Remover - Review + GIVEAWAY! Now, Rite Aid itself is obviously well known but I rarely hear anything about their own beauty brand products. Let's see if they match up to name brand products. Rite Aid brand products offer the same quality as a national brand at prices that are 30% less. 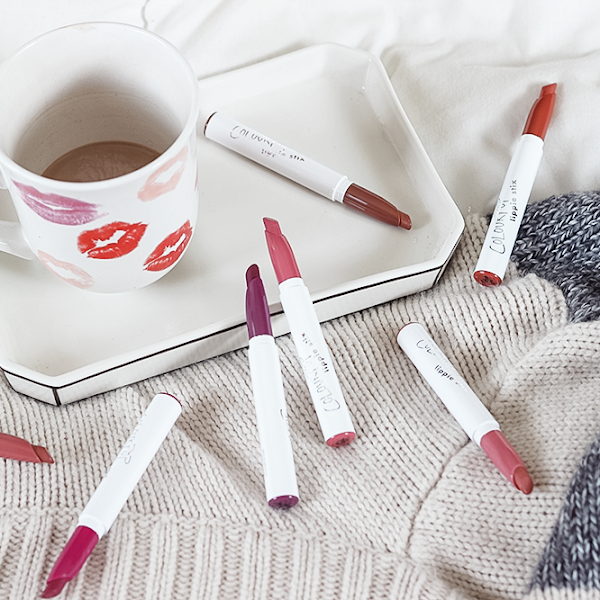 I'm always up for a good dupe! They're always 100% guaranteed so if you're not satisfied, you can always take it back (with a receipt of course!). 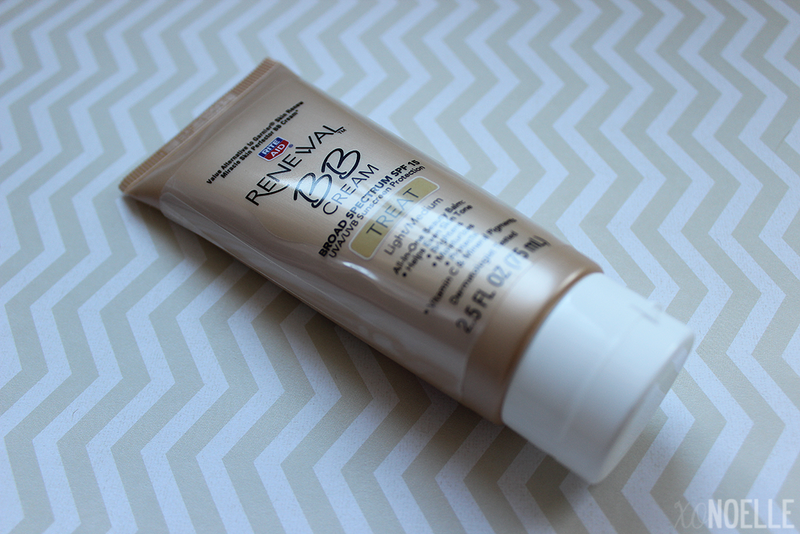 This BB cream is an all-in-one beauty balm. It helps even skin tones, brightens, moisturizes, protects and contains Vitamin C and mineral pigments. Contains SPF 15. Right off the bat, I noticed it's definitely more "medium" than it is "light" pigmented which is a bit of a bummer to my pale friends (myself included). The color really only worked for me when I was self-tanned. That being said, when I was self-tanned, the coverage was nice and light and left my skin feeling smooth. Unfortunately, I've never tried Garnier's BB cream so I can't make a comparison. The Miracle Illusion works as a primer to blur the look of wrinkles, lines and pores - all with an SPF of 30. I had much better luck with this! 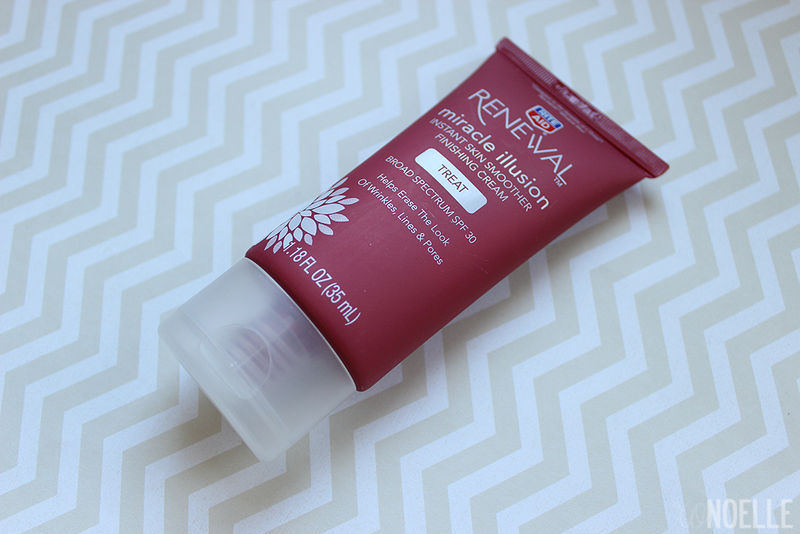 It has the same consistency of of the L'Oreal RevitaLift Miracle Blur (thick) and takes some time to blend in. It did seem to "blur" the pores on my face a bit or at least make them appear smaller. It smells a tiny bit like plastic but it isn't really significant. My nose could just be super sensitive. Unfortunately, my fiance doesn't use real razors because he breaks out easily but I use men's razors as often as I use razors made for women so I decided to test this out. 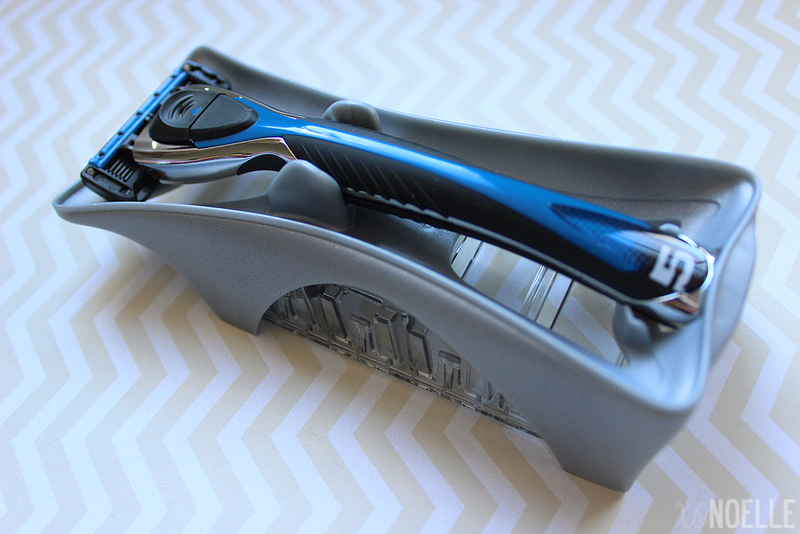 This razor is a 5-blade razor with trimmer plus extra cartridges. I really liked shaving with this and would say it is comparable to the Gillette Fusion. No nicks, no burns. The Venus Embrace is actually my go-to razor (when I'm not using men's razors) so I was pretty excited to compare the two. I actually fell in love with this. It was smooth to shave with and I didn't experience any nicking or burning. Love! Unfortunately, someone threw it out on me (#livingwithparentsprobs) so I don't have a picture of it but I highly recommend trying this out before dishing out money for a Venus! 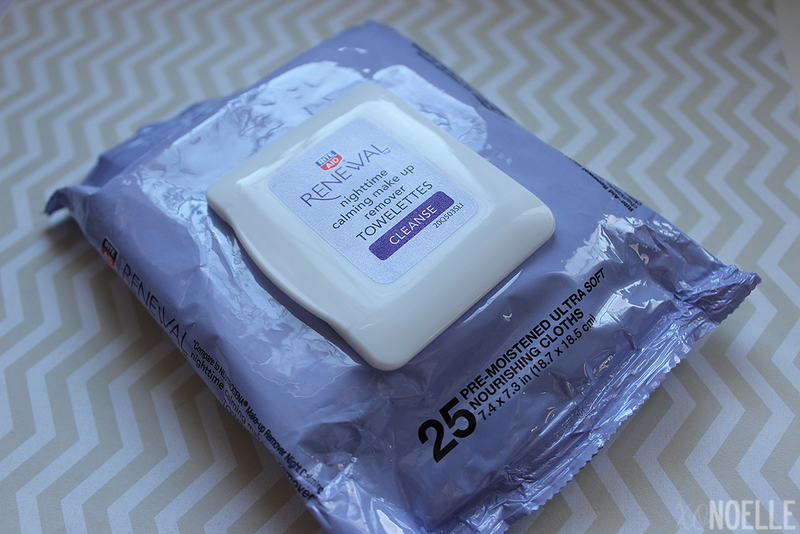 These are my new favorite makeup remover wipes! I've used just about every kind of towelettes out there to remove my makeup but it always seemed like they left makeup behind. After wiping my face with one of these, I was surprised to see how much was on it! It even removed my waterproof mascara and eyeliner. I loved that it didn't leave my face feeling raw or stingy but rather smooth and refreshed. I don't know why I spent WAY more money on towelettes that do less of a job for more money. Now I want to know what YOUR favorite Rite Aid beauty favorite it is and why you love it. Comment below with your answer to enter for a chance to win a year's supply of a Rite Aid brand beauty product for my readers. 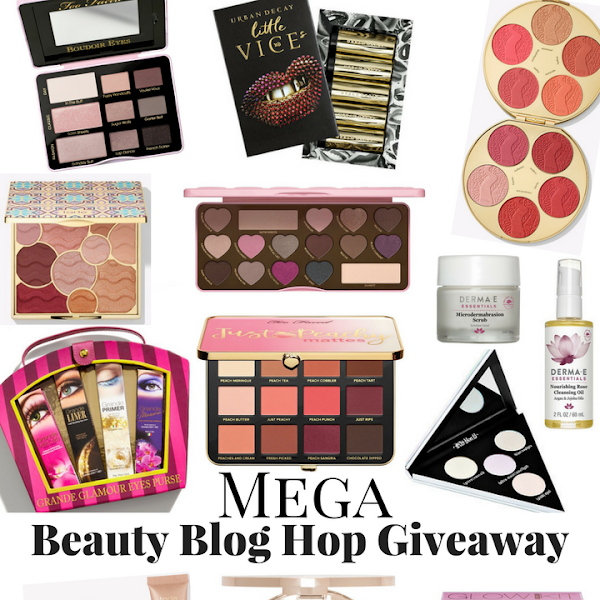 Giveaway will run from 3/20 - 3/30! *A year's supply means one product per month awarded in either a free product coupons or actual product. ah I love those rite aid wipes too! So much better than a name brand! I love Rite Aid's Renewal Daily Moisturizer the Positively Glowing one, very comparable to the "known brand" version. I didn't know Rite Aid did their own version of the Miracle Blur! Great post! I use men's razors, too, I feel like they actually work better. We don't have Rite Aid here, but those wipes sound fantastic. I love a wipe that gets off the makeup and cleans my face so I can just rinse and go. Thanks for the giveaway! WHo knew? I had no clue Rite Aid had their own brand versions of BB creams, I need to check it out. 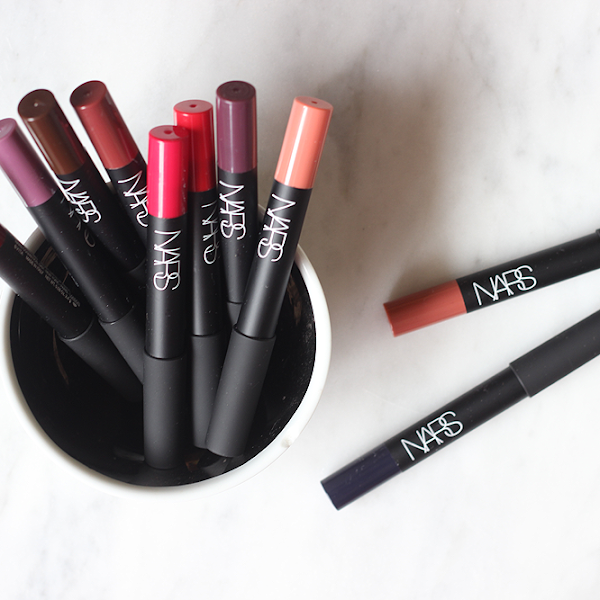 I seem to always have more luck with drugstore stuff! I had no idea Rite Aid had the BB cream or Miracle Illusion! I've never tried any Rite Aid brands but they sound great. Never tried any of these products! I want to though!! I had no clue about rite aid brand BB cream, but I love rite aid branded stuff! Its cheaper and works just as well! I wish I had a Rite Aid down here to get this stuff! I am going to have to take a road trip to Rite Aid! I wish I had a Rite Aid near me. I wish we had Rite Aids in Florida! I didn't Rite Aid made their own products and it sounds like a winner so that is awesome. But I just really want to know what you decided about the stroller? I like the bb creams from rite aid bc they are more affordable and work just the same ! 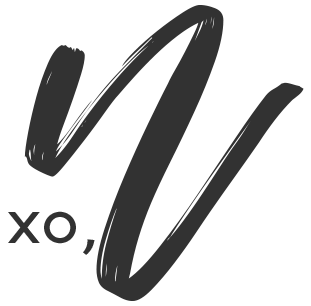 I love the makeup remover wipes also, I purchased their rite aid brand pullups for my daughter a few times and they work great! There's no Rite Aid in Hawaii, boo! Those wipes look interesting 'tho. We don't have Rite Aid in Florida. :( I do know though that "generic" type products are usually made by the same companies that make the regular products. So, the quality probably isn't that bad. I do use the CVS face wipes & they're really good! Thank-you! I always find that men's razors work best as well! They are definitely my favorite. I didn't realize they had a Miracle Blur too! I definitely like to save money on generic razors. Sounds like I need to take a trip to Rite Aid! The men's razors are amazing!! I've never tried these wipes, I'm Italian and I do not know if I can attend, but I would love to try this product since I can not find anything that sends off the trick of it all! I haven't tried the Rite Aid brand beauty wipes but that's what I want since I go through a lot of beauty wipes. I love the Rite Aid Renewal Women's 5 Blade Razor for being just as good as the other brands but saving me money! I'm constantly at Rite Aid! We have one about a block away and I just grabbed some awesome products. My fave type of product to try from what's pictured above is definitely the makeup wipes! TY for the giveaway! I love the Rite Aid wipes!! Thank you for the giveaway!! My favorite beauty product is the nail polish remover because it works just as well as other brands but it is much cheaper! I don't know what they call it, but they have a moisturizer comparable to Neutrogena's Rapid Wrinkle Repair. I love it! Thanks! I always love rite aid for my beauty needs! The wipes are really great. I did not know rite aid made beauty products an I shop at rite aid a lot. The location I shop must not carry these. I will say that I trust rite aid in all my experience so I would love to try their products. I don't know if this is international but I'd love to try the Rite Aid BB Cream! I like their soothing bath treatment! I love the makeup remover towelettes because they make it so easy to wash your face in the evening!